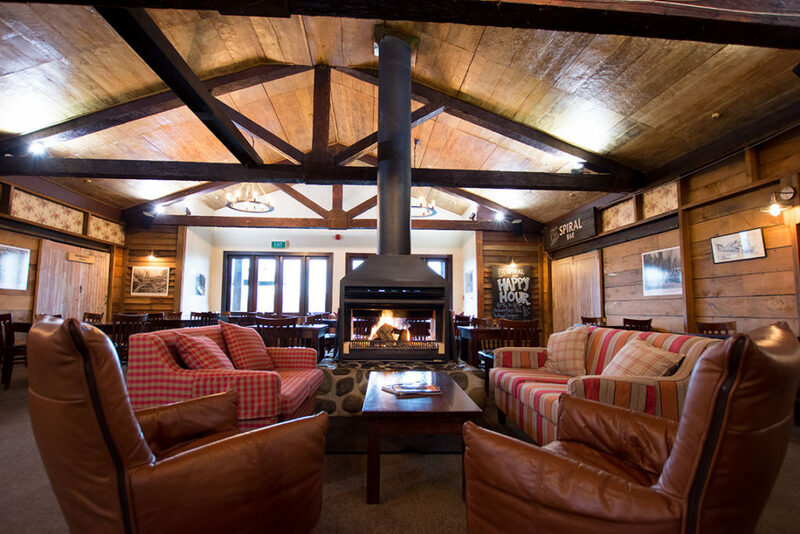 The Spiral Restaurant & Bar has a warm, hospitable atmosphere and a ton of character. 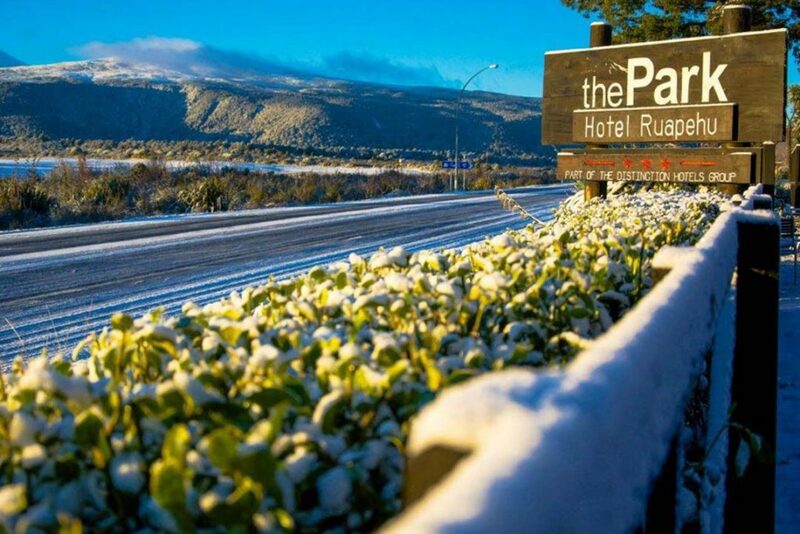 The Park Hotel has Free Wi-Fi Internet included in a number of services available to hotel guests. 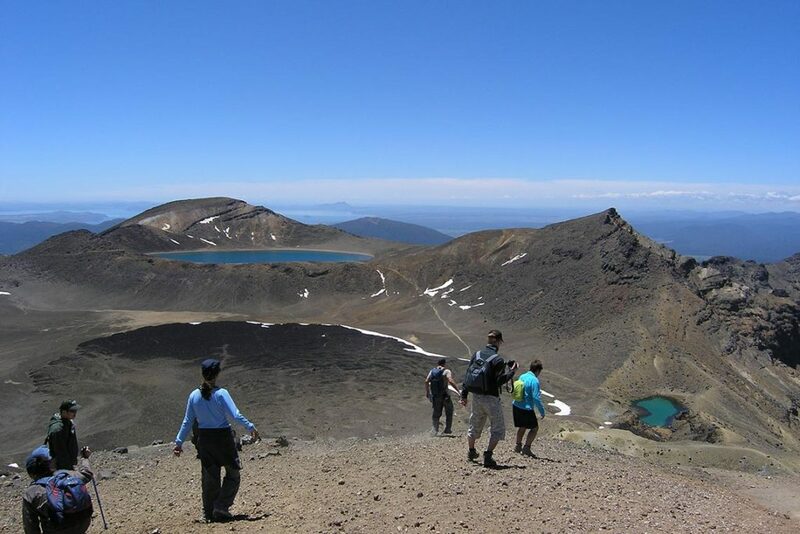 We arrange transport direct from The Park Hotel to the start of the Tongariro Crossing and collection at the end point returning back to us. 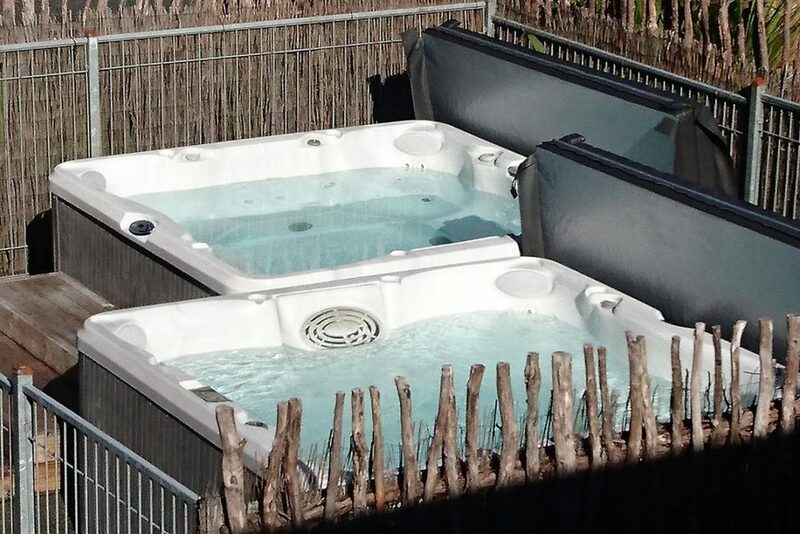 For those looking to unwind after a big day, sink into one of The Park Hotel’s outdoor HOT hot tubs. 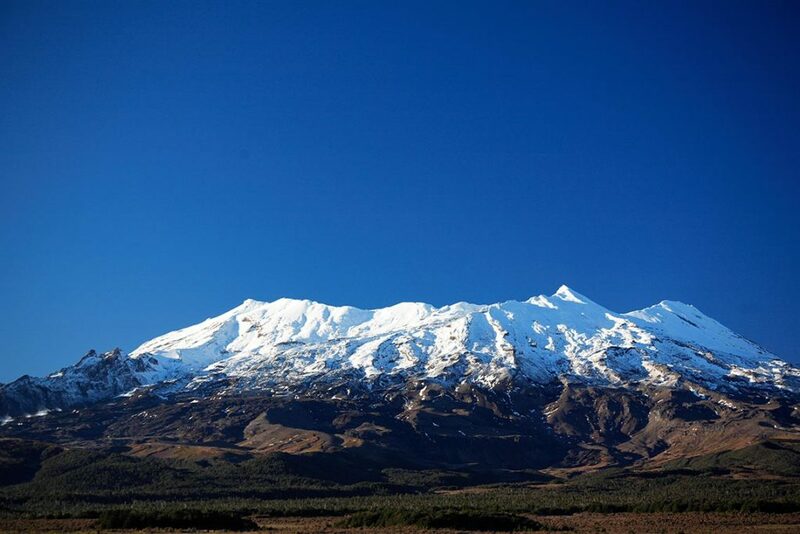 Opening out to views of Mt Ruapehu and Mt Ngauruhoe, The Waimarino Conference Room has the capacity for up to 100 people. 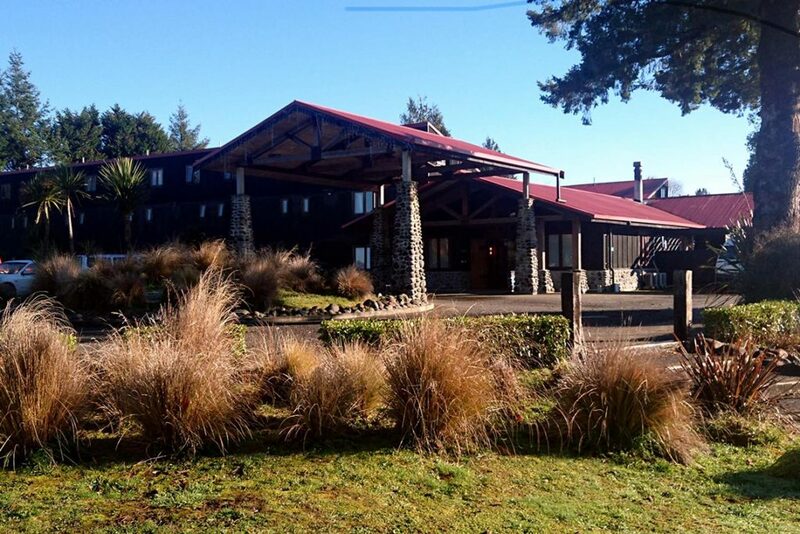 Check out our photo gallery featuring views of the hotel and activities in the surrounding area.